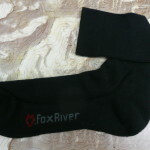 The Fox River Wick Dry Triathlon Socks have been worn for the past month while mountain biking, in-line skating, and on one fitness hike. Ever wonder what a toesock might look like. 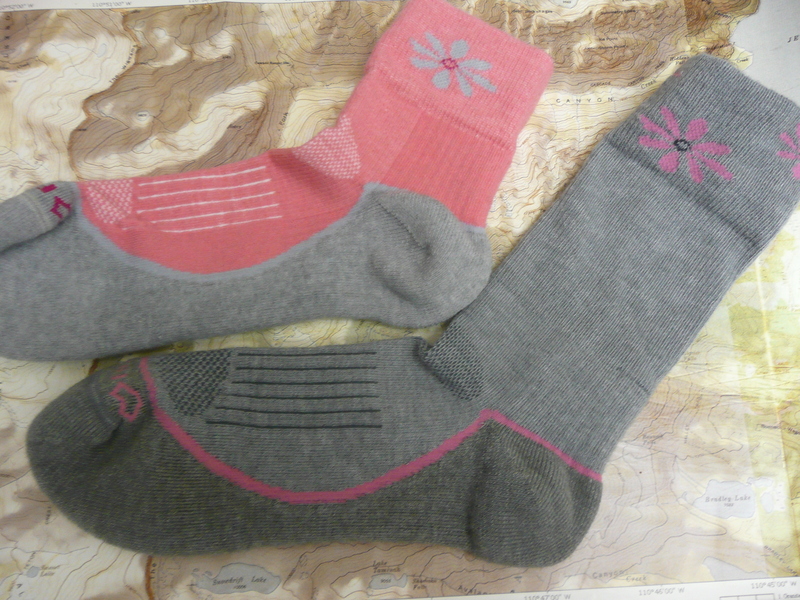 Think glove sock and you are on the right track because each toe has its own, shall we say, pocket it fits in. According to Ininji, this translates into better performance by allowing the foot to perform naturally and freely inside any shoe, much like going barefoot. Injinja says a toesock is more like wearing a glove while regular socks are more like a mitten, so while regular socks are warmer, the toe socks allow for more dexterity. They also claim that having each toe in its own compartment helps eliminate hotspots, blisters, moisture buildup and transfer of fungal conditions. To read the rest of the review click here. Looking for a pair of sport or performance socks? Posted on June 7, 2012 by Jenn K| Comments Off on Looking for a pair of sport or performance socks? 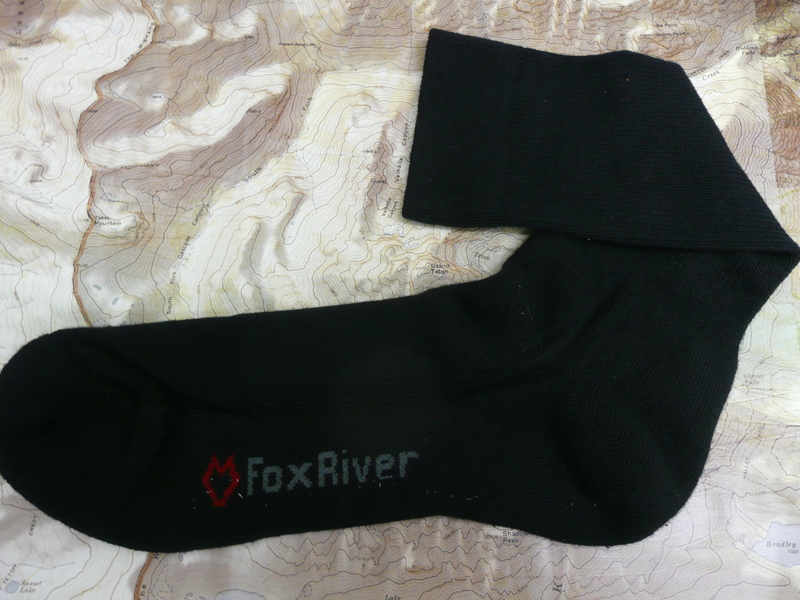 The Fox River Wick Dry Triathlon Crew Socks are part of the Fox River’s Sport Performance Line. These socks are a light weight, moderate to warm weather sock that has CoolMax fibers and Wick Dry technology to help keep feet cool and dry. 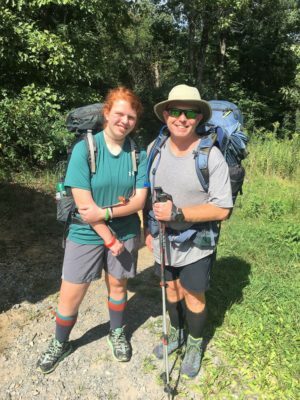 Looking for a pair of Women’s Socks? Posted on June 7, 2012 by Jenn K| Comments Off on Looking for a pair of Women’s Socks? The Fox River Wick Dry Strive Socks are part of the Women’s Adventure Cross Training line. They are indicated for cycling and running use. I will be using these socks while cycling and on my fitness hikes. The Teko socks have performed better than I expected. 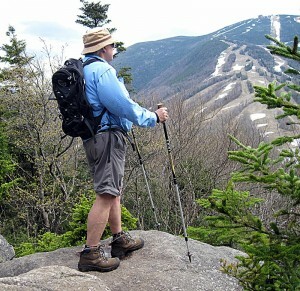 I have worn them hiking, walking locally and in the gym. They keep my feet from getting too hot even when hiking in the recent hot weather. To read more.